Penalties apply for late filing of Personal Property or Oil and Gas Renditions. Contact the County Appraiser’s Office for applicable penalty. Q. 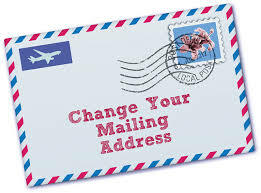 How can I change my address on my appraisal information? And for any additional inquiries or questions call Kenton Lyon at 785-483-5551.